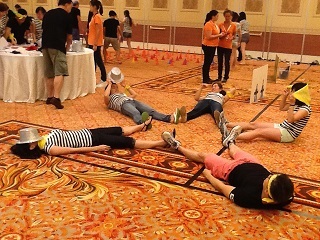 The best selection of team building games in Hong Kong! 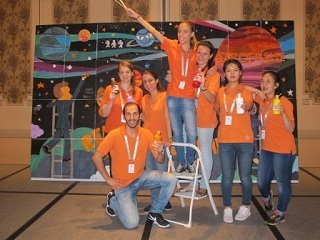 A funny competition where team work, cooperation, interaction and great fun are the key to success! 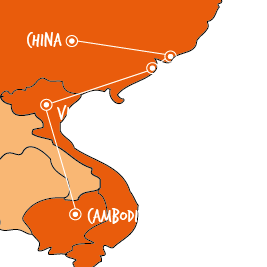 With a wide selection of group games and different sports, cultures can be merged to give you a personalized corporate teambuilding activity. Historically, the word Masterpiece refers to a work of a very high standard, and that is what you will be challenged to do! Not knowing what the final image will be, your challenge is to produce an impressive piece of art from many separate canvas. Team work is necessary if you want to complete this group game! There is no age limit to build a toy car! 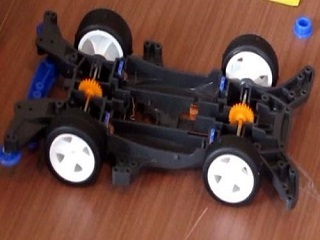 In this activity your group will be challenged to build a remote racing car. What will you gather first? Wheel, tires or the jet engine? Right from the start, teamwork is vital and the contributions of each and every team member will be critical to winning the final race. A very creative group game that will bring good memories. Turn on your engines, get set, and race! 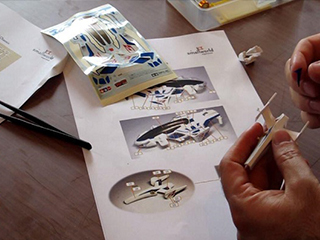 Set your brief, write your script, make a model and get animated in this corporate group game. 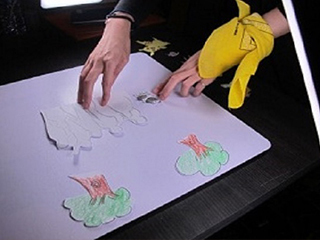 StopMotion is animation that is captured one frame at a time, with physical objects that are moved between frames. When you play back the sequence of images rapidly, it creates the illusion of movement. Your teams are given the chance of producing a digital animation sequence based on a theme, which can be tailored to your team, project or business. Imagine a group game where everyone wins. In this activity teams will have to pass several challenges in order to collect tools and toy parts. It may sound like a big challenge, but when you find out these toys will be given to children, your motivation and inspiration will flow. 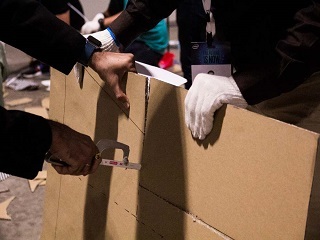 Guests will work together in small groups in order to build a bridge with only cardboard and duct tape! This group game is not simply about building a bridge, it’s in fact a mix of teamwork and effective communication. 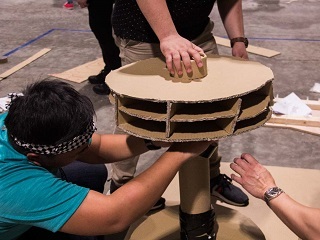 Teams need to complete individual parts of the cardboard bridge project and connect them together in order to complete this group game. You have 60 seconds to shine in this series of group games turned into friendly competition, in an extensive variety of brain and brawns competition. Your group will be divided into teams, and you will then play several games within 60 seconds time. Challenges may look easy but team work is essential if you want to beat the clock! Use your communication and creativity skills to build a life size cardboard model of this original way of transportation. Rickshaw, commonly used to transport an elite or the curiously minded tourists, and is also seen by many as an alternative taxi. 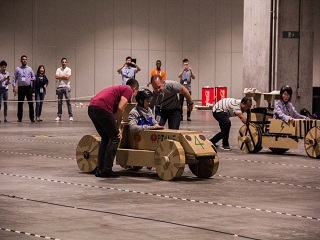 An enjoyable team game that brings the best in your group, encouraging ingenuity and teamwork.